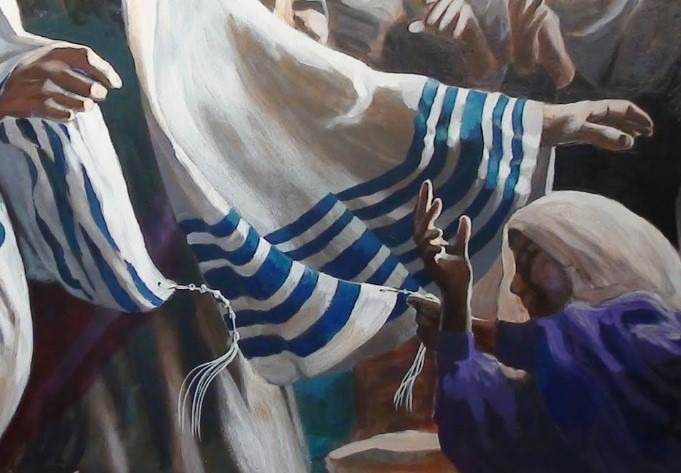 A woman with an issue of blood was healed of her condition when she touched the hem of his garment. Jesus teaches her that the healing was a result of her faith, not magic, or as she may have believed, superstitiously touching a holy object. Faith is an essential aspect of Christianity. God is the author and finisher of faith. We come to him with what little faith we have—as imperfect as it may be, and God responds positively and builds from there. Do you think she was superstitious about touching Jesus’ clothes? How would you assess the quality of her faith? Why do you think Jesus caused her the embarrassment of having to tell her story openly; For His sake or for her sake? Explain. How does this passage help you deal with issues like sickness and death in your own life, or in the lives of others? In other words, what can we learn from this passage that helps us handle the realities of sickness and death in this life?